Indianwood Golf & Country Club is a unique facility, offering all of the amenities of a private club but open for public play. The par-70, Ted McAnlis design, managed by Billy Casper Golf, has turned into one of the most appealing draws for golfers in the area. The Palm Beach Post recently featured Indianwood in an online piece, sharing what makes the property special in an interview with general manager Jeff Stange. Stange said Indianwood's greens really stand out with players. “They constantly tell us that the ball rolls really well and that they enjoy the speed,” he said. “They are the perfect speed — not blazingly fast, but not slow either." 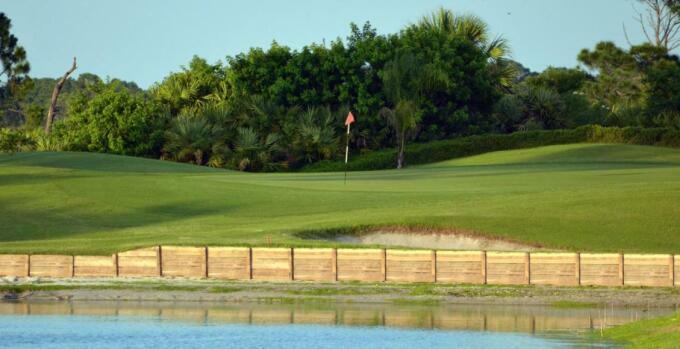 Learn more about Indianwood, including membership options, on their website.